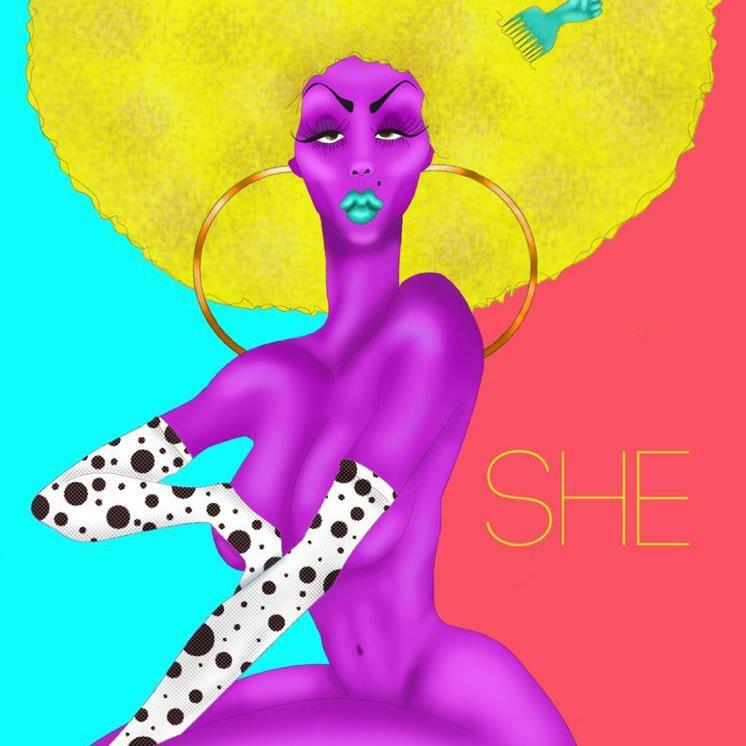 Artist Spotlight: Chicago-based All-Female Band ‘SHE’ Aims to Bring Back Girl Power! While some musical creative pieces are done solely for fun and entertainment, others are creatively protesting against issues going on in their neighborhoods and cities. The local all-female band SHE is making statements and emerging onto the scene with something to say. 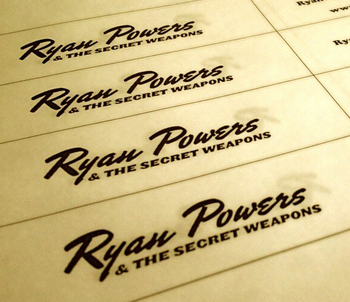 The beautiful city lights in Chicago sparked a romantic story that led me to write the song “City Lights” for my band, Ryan Powers and The Secret Weapons. On Saturday, May 18th at Lincoln Hall, I couldn’t be happier to be releasing the album that song is on. “City Lights” is romance in the darkness, infatuation in the rain, all set to the backdrop of this city that I call home. The city has inspired this vintage pop, romantic escape, lifting someone’s spirits, and trying to lift my own.